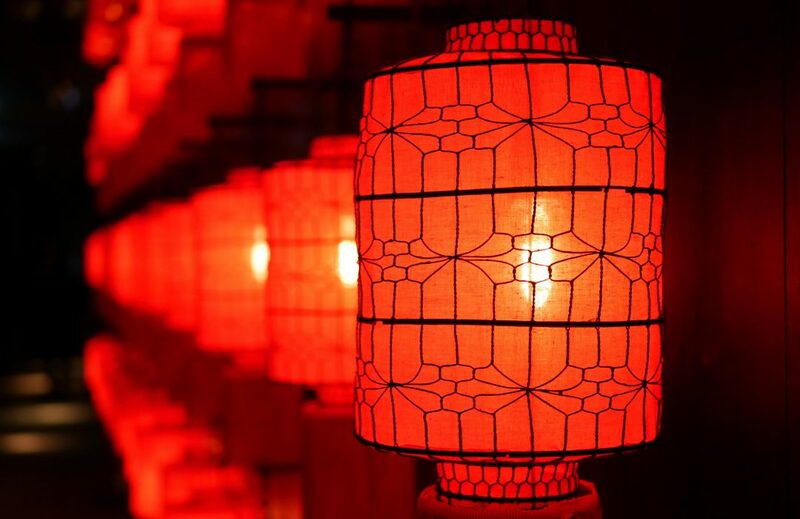 There’s lots happening this month, here’s our pick of where to head and what to see! 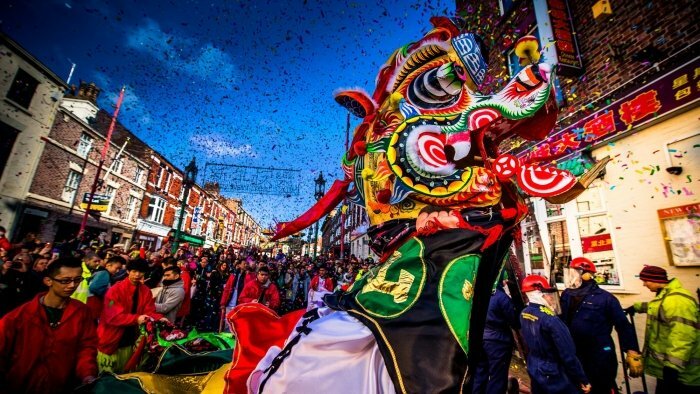 ‘Pig’ Celebrations for Chinese New Year in Liverpool. 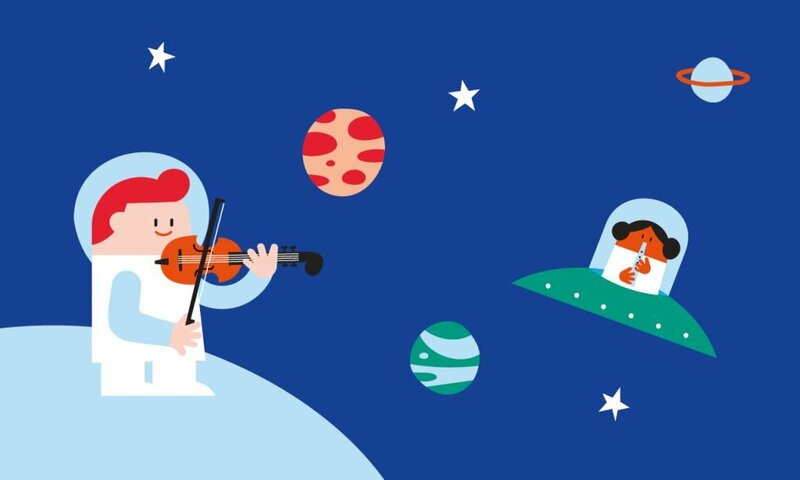 Join presenter Alasdair Malloy and conductor Gavin Sutherland as they join forces with Royal Liverpool Philharmonic Orchestra for this fantastic adventure through ‘Time And Relative Dimensions In Space’! Have close encounters with out-of-this-world favourites from large and small screens, including music from Star Wars, Thunderbirds, Knight Rider and Futurama. You can travel Back to the Future in a DeLorean, trek through the stars in The Enterprise – and watch out for despicable villains like Gru and Darth Vader along the way. Join in the fun and come dressed up as your favourite sci-fi character! Liverpool Philharmonic Family Concerts are a great way for children and adults to come together to experience a full symphony orchestra performing music live. Concerts last about one hour. Fidgeting is allowed, and the whole family is welcome, so come along and give it a try! Children are invited to have a go on a variety of instruments from 30 minutes prior to each concert at our Instrument Petting Zoo. For more information and to book tickets, visit www.liverpoolphil.com or call the Box Office on 0151 709 3789. Cinema with a baby? 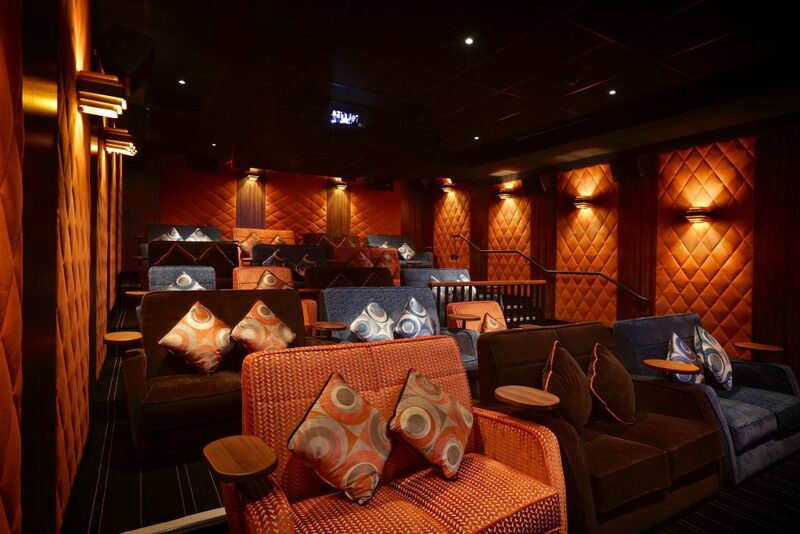 Hooray for Everyman Cinema, Liverpool, who have launched ‘Baby Club’. The club for those with babies runs every Tuesday and Thursday and is films will screen around 10am (check weekly for specific timings). 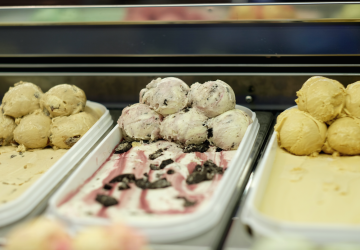 They’ll be screening popular favourites as well as the latest releases, and the price for a ticket (£10.50) which includes a hot drink and slice of cake. Please note that they only permit adults with babies in to these screenings, and the babies have to be under the age of 12 months. So what makes these showings different from others? Well as well as being baby friendly, they leave the lights up a little and drop the volume so it is much easier for little ones. The Museum of Science & Industry : Be amazed this half term! There’s an amazing journey in store for families this February half term. So, get a move on for fun, thrills and laughs! Climb aboard their Rocket Racers workshop where visitors can design their very own train of the future. Take a pit stop at the Science Showdown for some live experiment fun before parking up at The Great Bridge Build Off and use your skills to bridge a gap between two cities. For younger visitors, collect one of the Early Years Engineers Power Packs from the front desk (though be quick, as availability is limited!) and join in a special tour of the Power Hall where under 4s can help keep the engines in tip top condition. Outside, in the yard, it’s time to roll up, roll up! 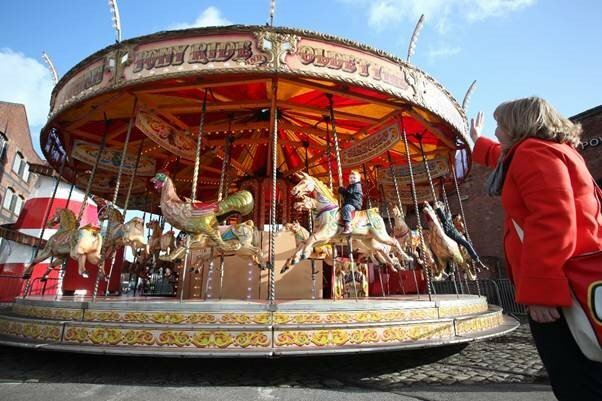 and take a spin on our Victorian style fairground. Scream down the Helter-Skelter, win a prize on Hook-a-Duck, race horses on the Carousel, get seriously dizzy on the Chair-O-Plane and more. 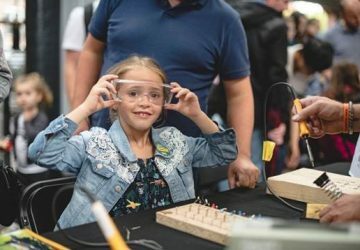 There’s the chance to get a job in a cotton mill with textiles demonstrations, see the machines that made Manchester great in the Power Hall and lift a Mini, create a hurricane or watch your own skeleton ride a bike in the hands-on gallery, Experiment. Say hello to Stephenson’s Rocket, one of the world’s first train engines and marvel at the earliest intercity passenger railway station where Rocket worked. In the exhibition Electricity: The spark of life, take a look at the incredible natural force that has inspired scientists and inventors for centuries and may hold the key to keeping us moving in the future. Free admission, charges apply to some activities. Den building, LEGO masterclasses, coding workshops and theatre performances are among the activities on offer for youngsters at Storyhouse during February half-term. 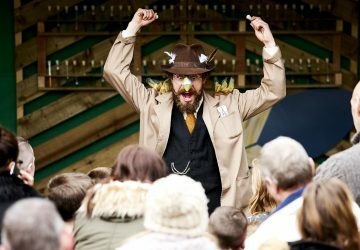 For seven days the city arts venue will have a programme of family activities, including LEGO workshops by winners of Channel 4’s Lego Masters, a talk by prolific children’s illustrator Nick Sharrat plus performances, films and free arts and crafts. Families can enjoy a performance by acclaimed improv kings Noise Next Door (16 Feb) when they bring their acclaimed show At Sea to Storyhouse’s main theatre. 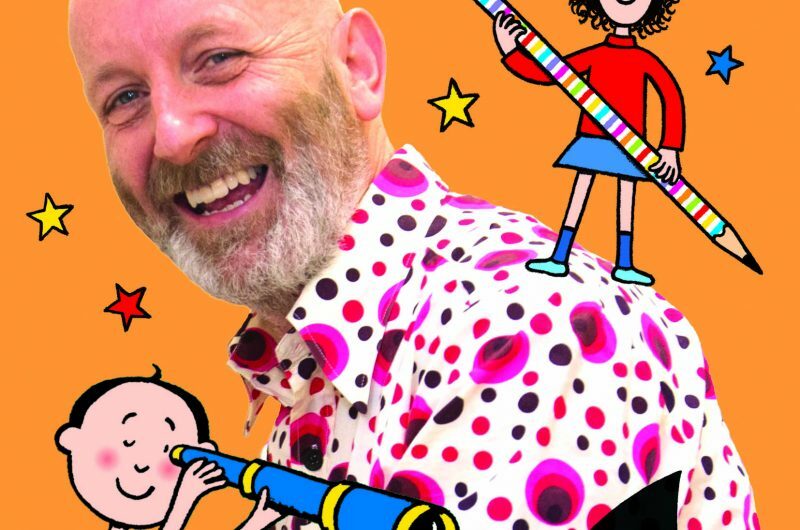 Plus, celebrated children’s illustrator Nick Sharrat will give a talk packed with tips for budding artists. Den building is back – the popular workshop that uses household junk to create amazing hiding spaces, whilst Thursday 21 February is dedicated to Lego making in a workshop led by winners of Channel 4s Lego Masters. Other workshops include computer game design, coding and stop-motion animation. There will be also be a Play in Day project for juniors aged between 7-11, aspiring theatre makers will write, direct, rehearse and perform a single play in one day.